Actor Luke Wilson has officially joined the cast of Stargirl, the upcoming DC Universe series. 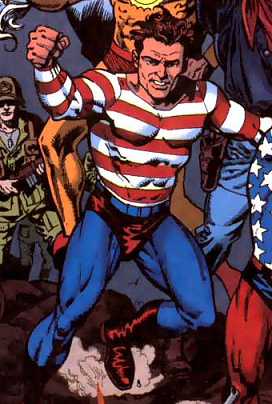 He will play Pat Dugan, Stargirl’s step father and a former superhero sidekick called Stripesy. Series creator Geoff Johns said Wilson’s role in Bottle Rocket is what inspired Johns to cast him. Stargirl is set to debut exclusively on the DC Universe streaming service sometime this year. HBO has officially announced the core cast and director for its upcoming Game of Thrones prequel series. British director SJ Clarkson will helm the pilot, and the cast includes Naomi Watts, Naomi Ackie, Georgie Henley, Alex Sharp, and more. 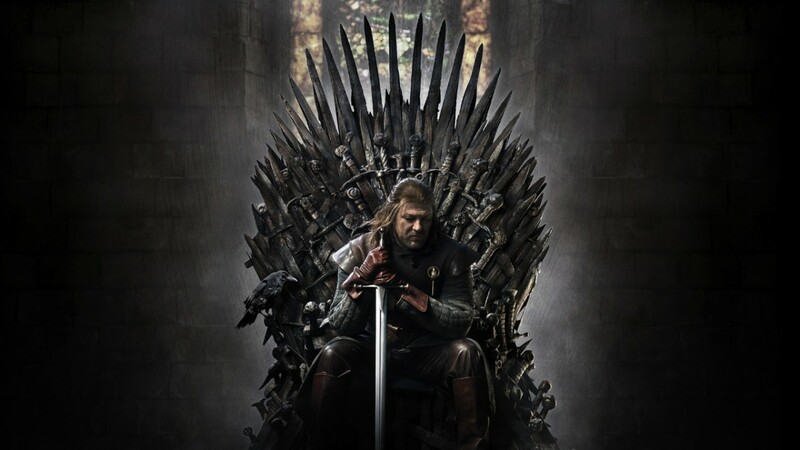 Details about the Game of Thrones prequel series are scarce, but it is expected to arrive on HBO in 2020. Netflix has announced an upcoming animated anthology series called Love, Death & Robots, executive produced by David Fincher and Tim Miller. The 18-part series will be adult-skewing, with episodes up to 15 minutes long covering topics like sci-fi, horror, fantasy, and dark comedy. 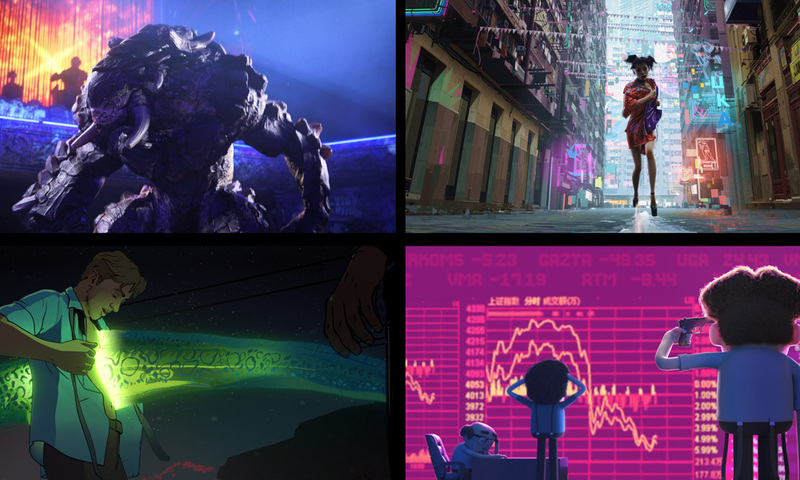 Love, Death & Robots currently has no release date. 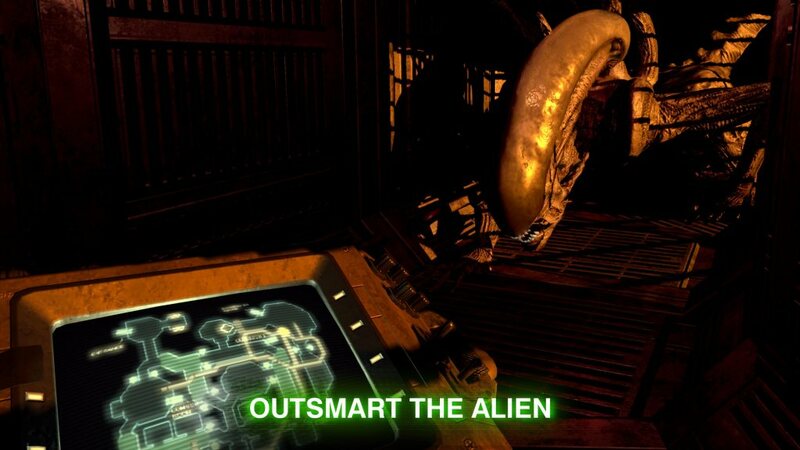 Fox has announced a new mobile phone game set in the Aliens film universe called Alien Blackout. The game stars Ellen Ripley’s daughter Amanda, who was also the protagonist in the popular Alien Isolation PC game. Fans will be able to fight for their lives against a deadly xenomorph when the game launches later this year for both Android and Apple devices. See the game’s announcement trailer below!